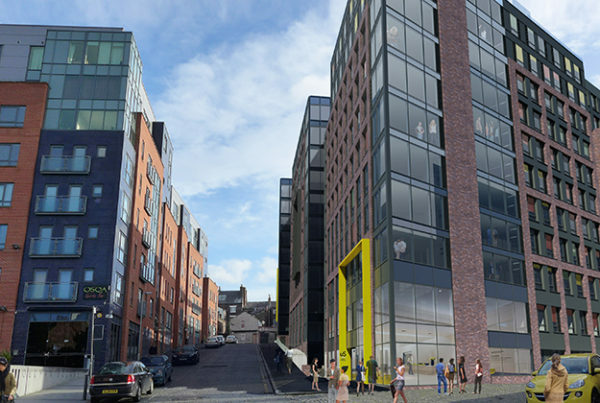 Established in Liverpool in 1989, Carlyle Painters and Decorators have expanded to become one of the North West’s foremost painting and decorating companies. We maintain an outstanding reputation for consistently high standards of workmanship and value for money.  We pride ourselves on our reliable and immaculate service and are confident that having used Carlyle Painters and Decorators once, you will become a regular customer with us.